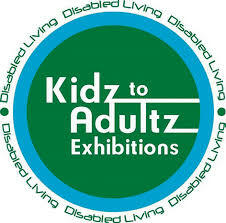 Disabled Living is very excited to bring the Kidz to Adultz event back at the Royal Highland Centre for the 4th year, and particularly during 2017 when they will be celebrating 120 years of providing services to disabled adults, children and older people. The organisation has lots of exciting features planned with lots of prizes and giveaways. These FREE events are for individuals, parents, carers and the professionals who support children and young adults up to 25 years with disabilities and additional needs. Disabled Living want to hear from you, what do you want to see at these events in terms of equipment, products and services, what would really help you improve your daily life?